Searching for the perfect home? 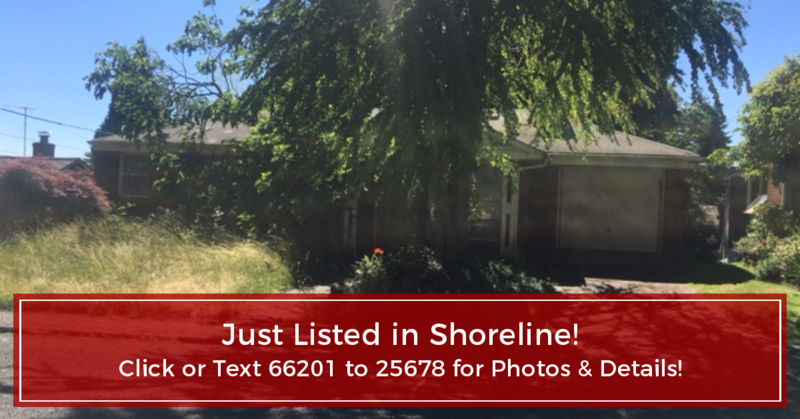 Here is the Investor's Home for Sale in Shoreline WA. It offers more than 2680 sqft of living space and features 3 bedrooms in desirable locations. 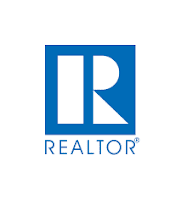 "For FREE 24/7 information about this home, TEXT 66201 to 25678" Or CALL us TODAY at 206-427-8517 to schedule a showing. And get included on our VIP lists!! !